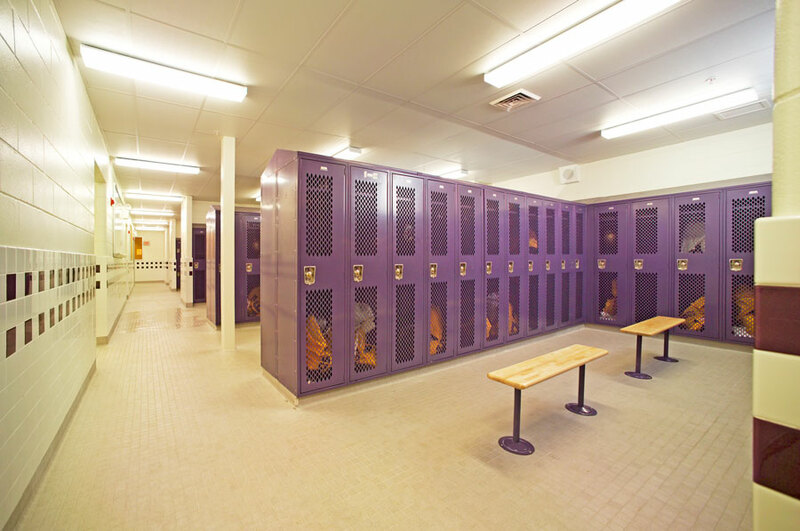 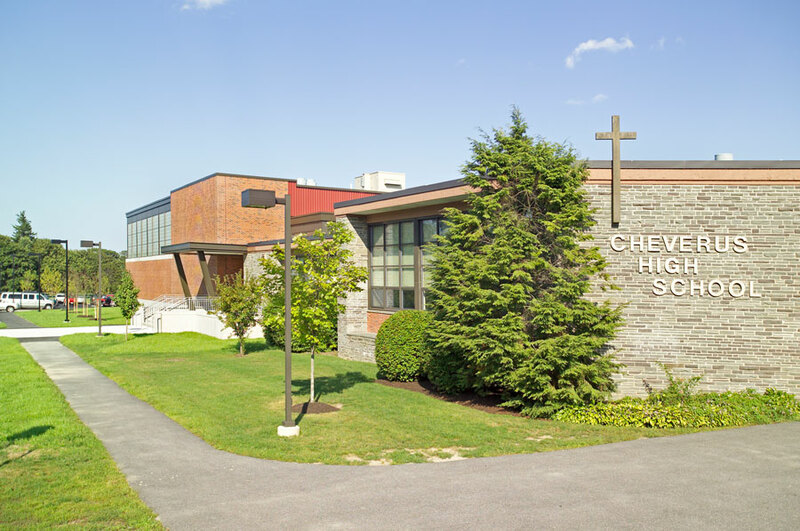 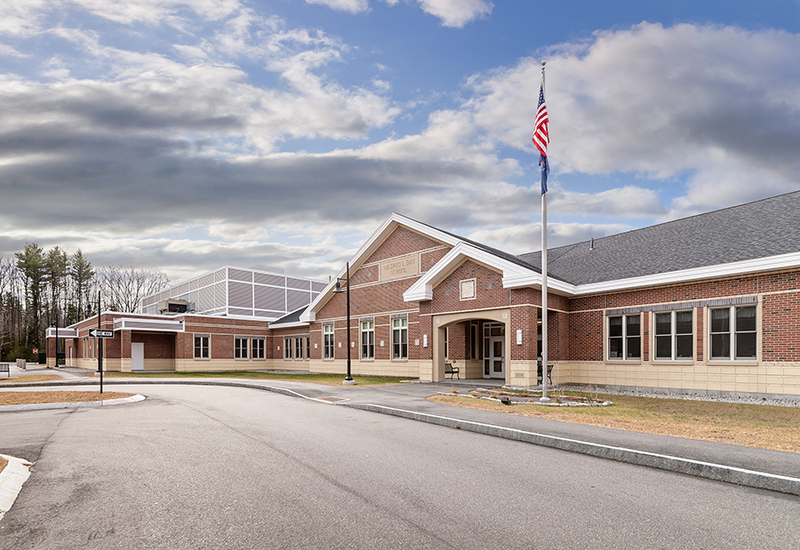 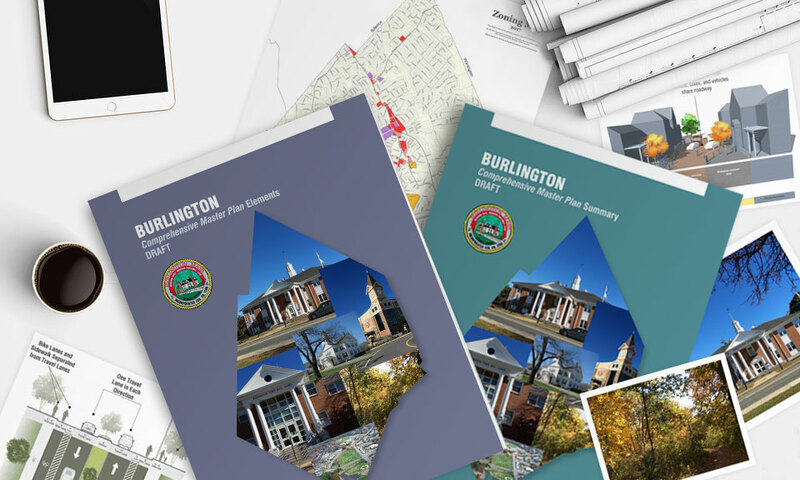 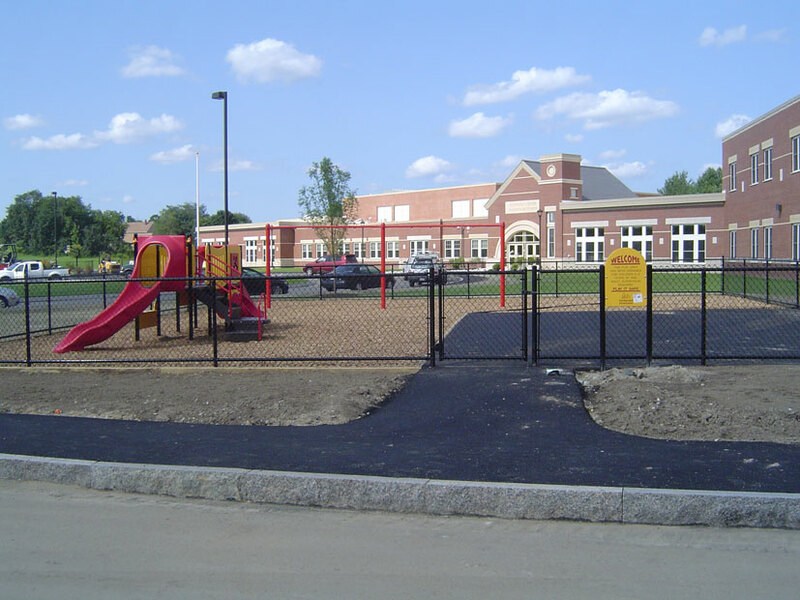 Harriman developed for Cheverus, a Catholic high school in Portland, Maine, a master plan to help transition the school from an all-boys high school to co-ed enrollment and to accommodate for future growth, phased additions and renovations were recommended. 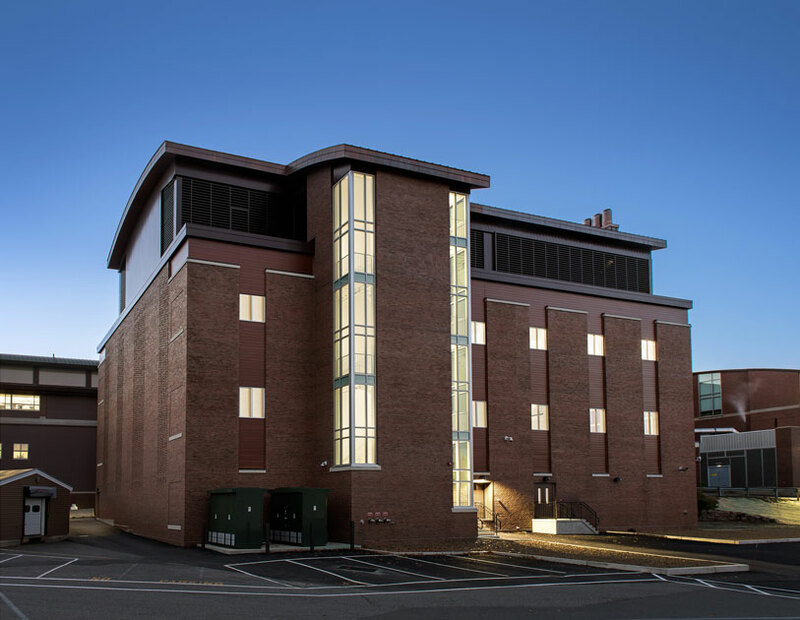 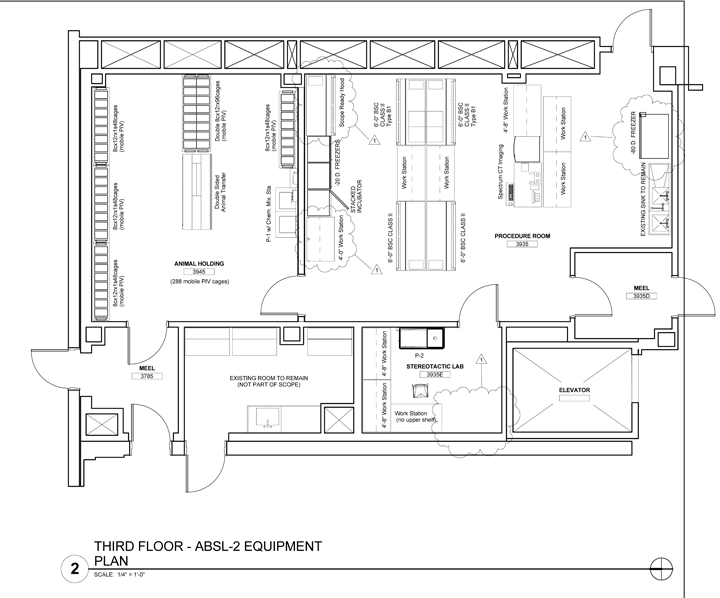 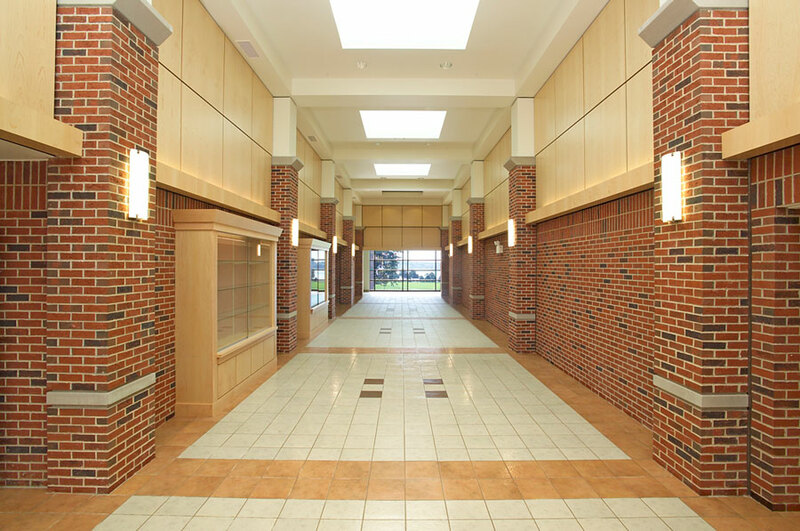 Two earlier phases renovated an existing residence hall into additional classroom space and new art rooms. 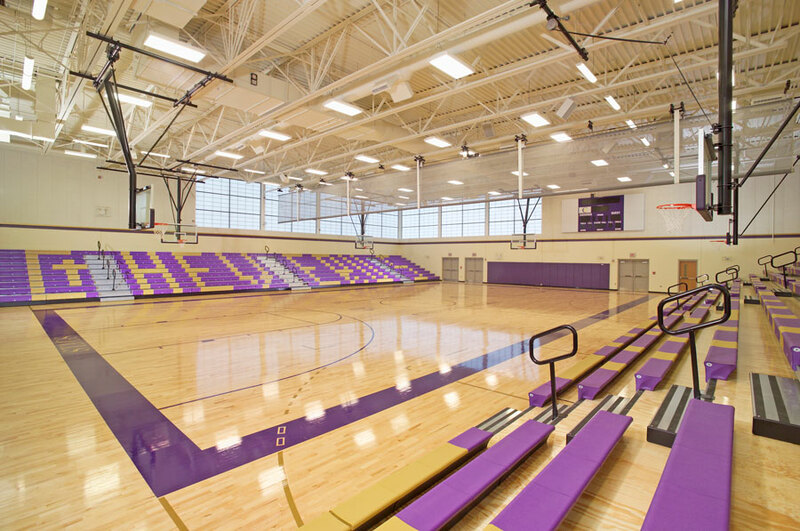 Phase three, the most ambitious part of the master plan, added a new 1,000-seat gymnasium, indoor running track, and men’s and women’s lockers. 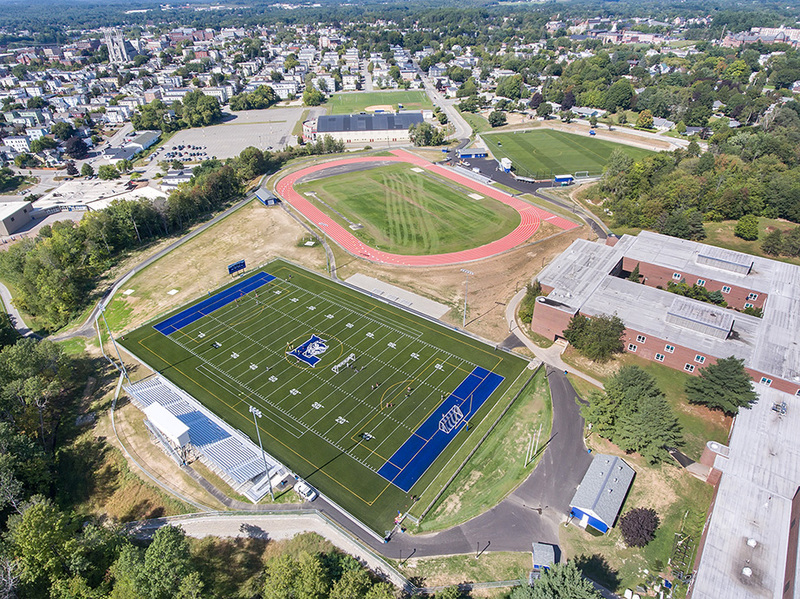 Additional athletic fields and tennis courts were provided on a 7-acre site, a short distance away, as well as new parking at the main campus. 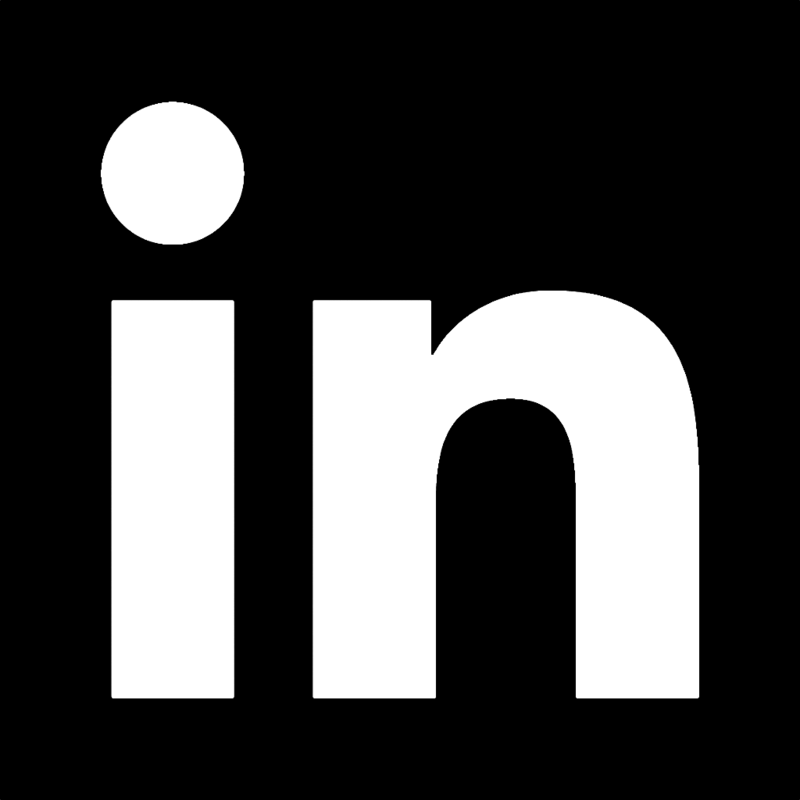 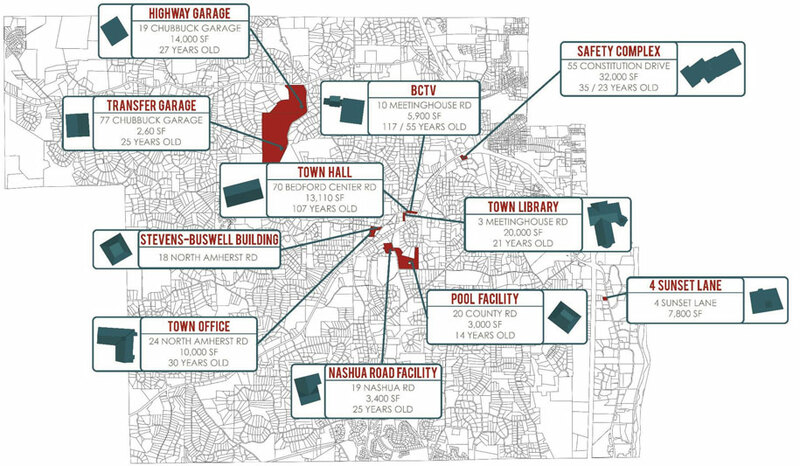 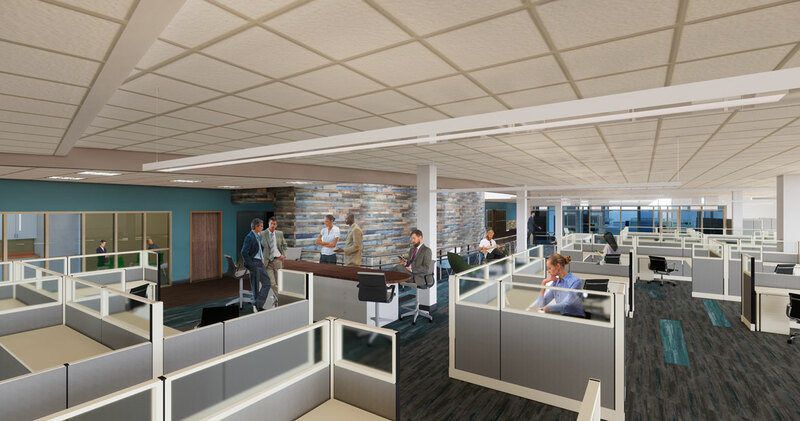 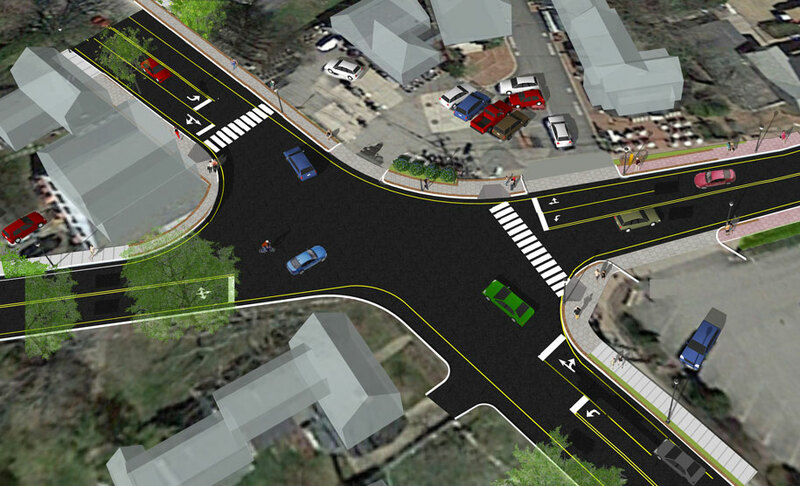 Future improvements will include adding a new cafeteria, kitchen and fitness rooms; relocating and expanding the library along with computer labs; relocating and expanding the music rooms in the former residence hall; and renovating the former gymnasium into an auditorium.